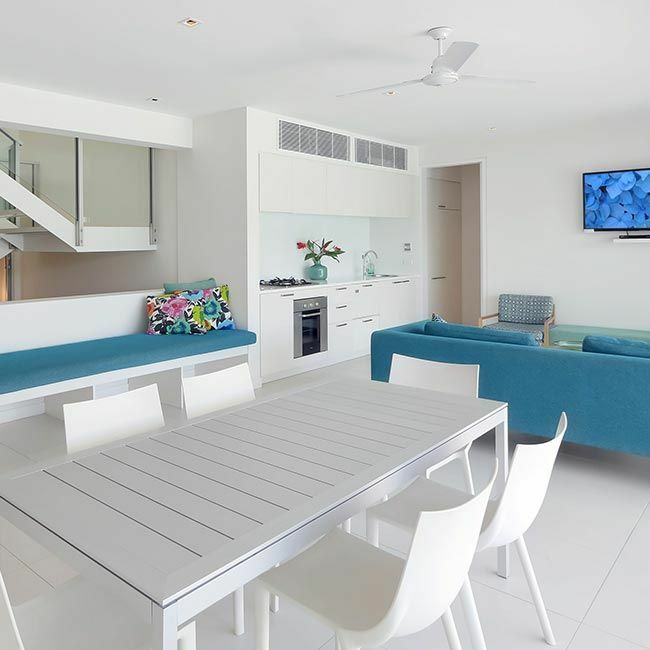 Escape, unwind and soak up the best of laid back seaside living at Pool Resort Port Douglas. When I stepped into this resort I was blown away. 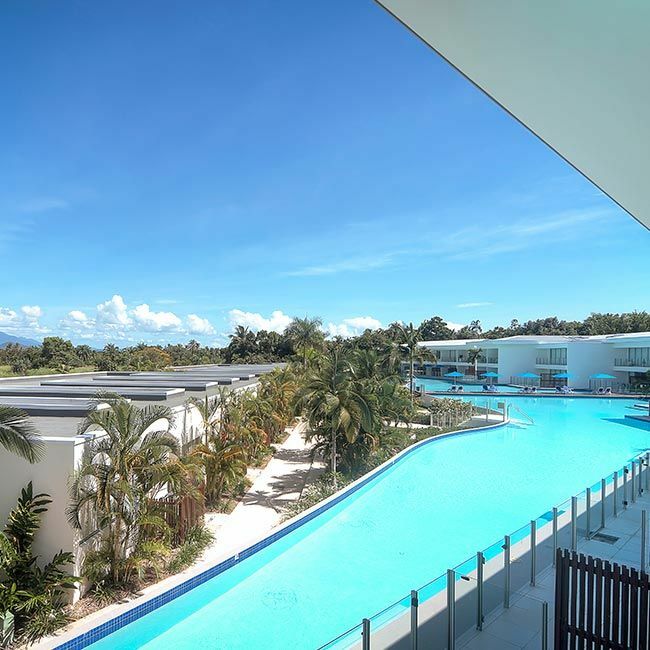 The units are ultra modern which all over look a gorgeous pool ‘the highlight of this resort’. The landscaping is also easy on the eye. Great set up for a family stay. Staff are wonderful and will assist with your needs. Hit the beach or kick back by the pool and soak up the sunshine. 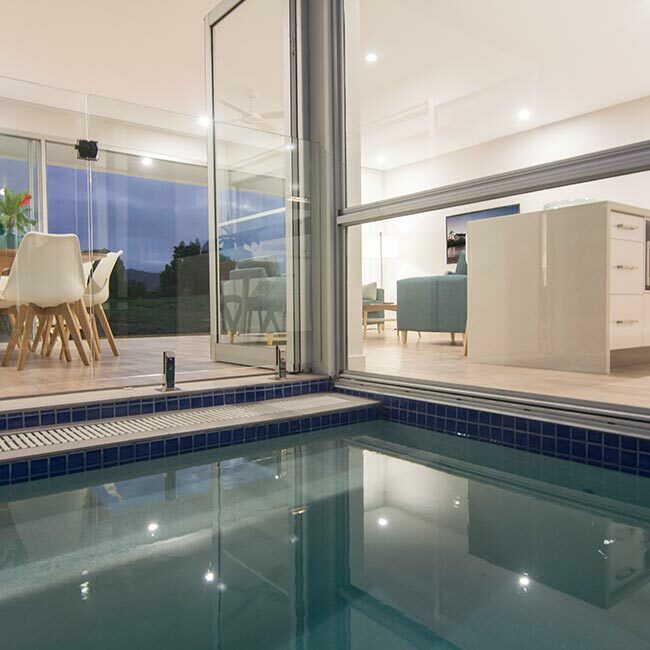 The facilities at our Port Douglas Resort have been designed with your relaxation in mind. Complete with stunning hinterland views, our expansive, inviting outdoor swimming lagoon is sure to become your favourite place to unwind. Pool Resort is ideally located close to the heart of Port Douglas and just moments from the beautiful Four Mile Beach. There is a great selection of shops, cafes and international restaurants within strolling distance of the resort, while the outstanding natural beauty of the Daintree Rainforest is just a short drive away.